Learn. Plan. Execute. Review. Refine. If you choose to work with us, we're going to dig into your unique financial situation. Together, we'll figure out what your goals are and put a plan in place to get you there. At absolutely no charge, we review all of your relevant financial documents. With no pressure, you then choose to work with us, do it yourself or find a better fit. 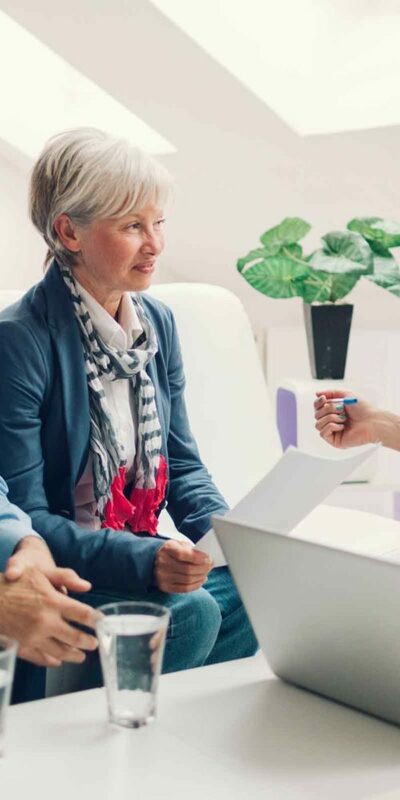 There are a number of fantastic financial planning firms in the San Francisco Bay Area and we’re the first to admit that Summit Wealth & Retirement Partners is not the right fit for everyone. Are we a good fit for you? The only way you’ll know is to come interview us: Ask us your simple and complex questions, ask about our backgrounds & philosophy, get to know our process and get a general feel of what it would be like to work with us. There is no sales pitch. We're here to answer your questions and explain our areas of financial expertise. If you choose not to work with us, you won't get phone calls & emails asking you to reconsider. Though we'll smile and say hi when we run into you at the grocery store. 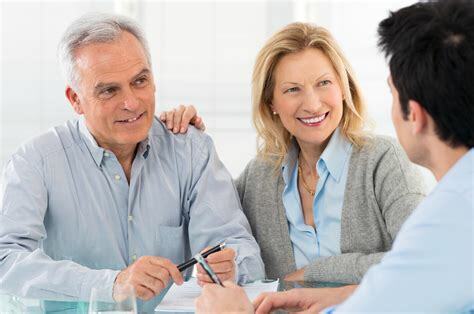 If our initial interview left you feeling like Summit Wealth & Retirement Partners might be a good fit for you, our next step is to get to know you and your family needs, what your goals are and then conduct a thorough review of your financial ecosystem – Tax returns, investment & retirement account statements and your estate documents (Wills, Trusts, etc). Once completed, we’ll have a good understanding of where you are, where you’re looking to go and we’ll be able to make some meaningful recommendations on how we might help get you there and where we can add value. Once we understand your financial position and goals, we’ll provide an actionable breakdown of where we feel you can improve, how we’d get you there and of course, a breakdown of what our fees would be for us to build out, refine and implement your plan. If you decide you’re ready to move forward and hire Summit Wealth & Retirement Partners, we will get to work building and implementing your financial plan.